It's almost Halloween, and my kids are so excited! We consider Halloween the start of the holiday season, so my kids are completely in the spirit. Their costumes are chosen, their clothing consists of a lot of orange and black right now, and the decorations are still coming out. 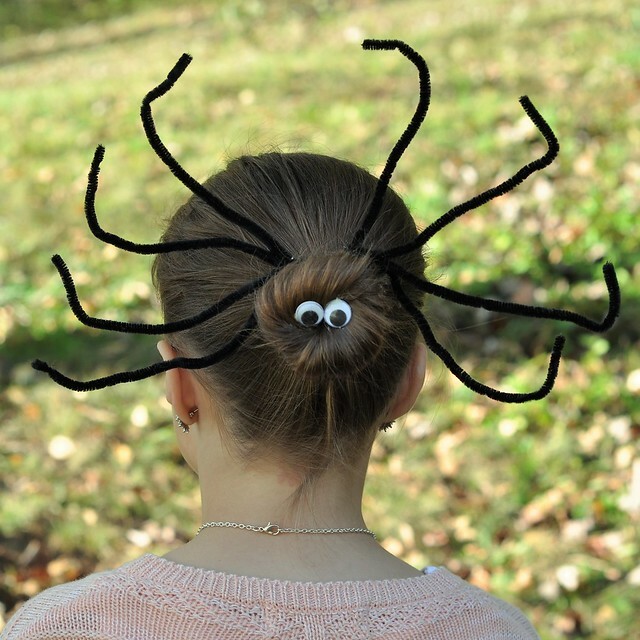 Halloween is so close that the girls started requesting their favorite spooky hairstyles today! 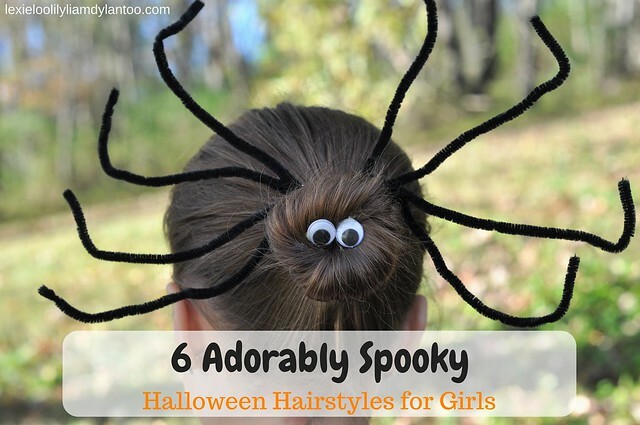 Rather than wait until after the holiday to share their adorable Halloween hairstyles as they wear them, the girls and I worked together to create this quick guide for six of their favorite looks. We have attempted much more difficult styles, but easy is so much better! 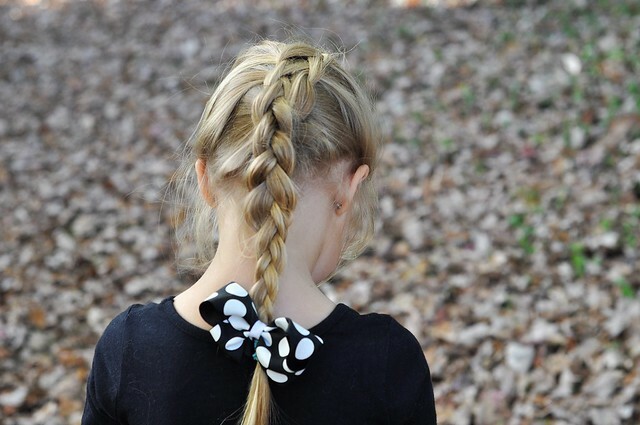 These six hairstyles only take a few minutes to do, and your daughters are sure to love them! 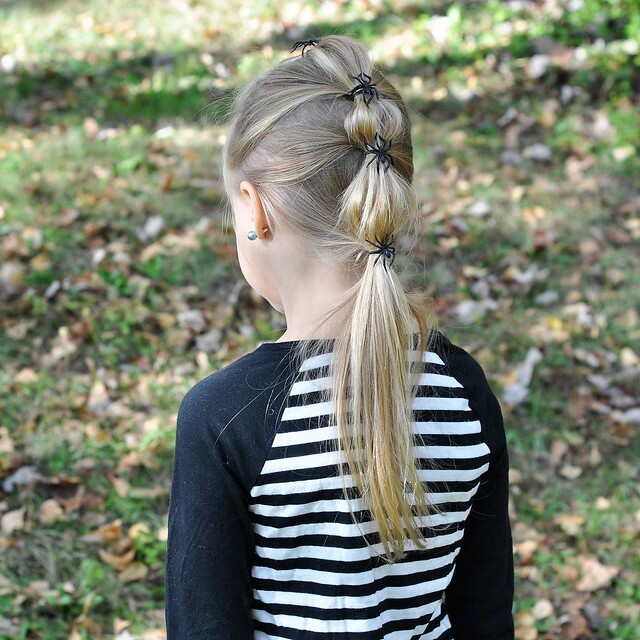 Gather the front section of hair and secure it in a ponytail with a black rubber hair band. Gather another section of hair just below the first ponytail, and combine it with the ponytail. Secure with hair band. Repeat step 2 until you reach the bottom. You can use large sections of hair to create a looser bubble braid (as I did), or use smaller sections to make a tighter braid with more sections. Gently tug each section of the bubble braid to loosen it. Cut the ring part of the spider rings, so you can loop one around each rubber hair band. Tuck each end of the ring into the elastic to secure. Part hair down the middle and make two high side ponytails. Wind the hair of each ponytail into a bun and wrap another elastic around each bun to secure. Gently tug on each bun to loosen them into a messier style. Gather 3-4 pipe cleaners into a bundle. 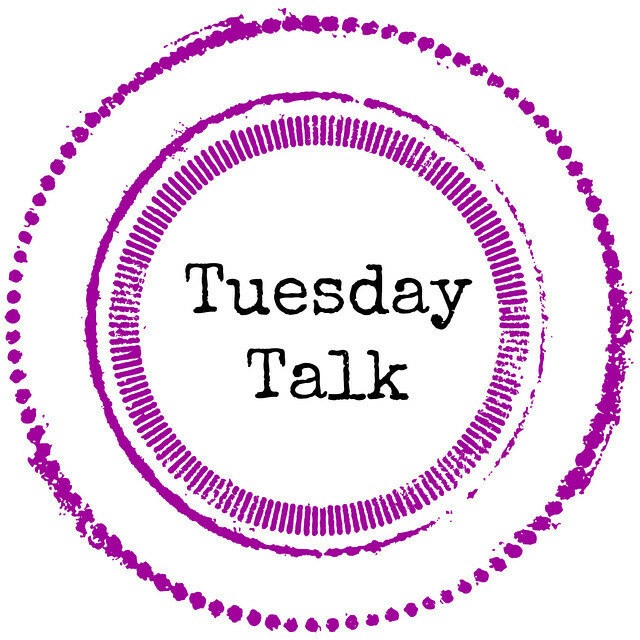 Wrap around the base of one top knot and twist once (tightly) to secure. Repeat step 4 for the second top knot. Fan out the ends of the pipe cleaners, then wrap each end around a pencil to spiral. Gently tug on the end of each spiral to loosen. Brush hair into a high ponytail and secure with a hair elastic. 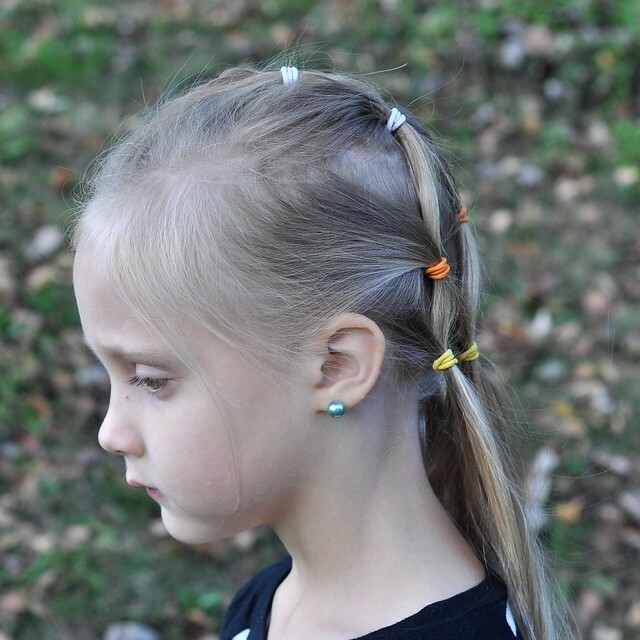 Tuck the ends of 4 ribbons into the hair elastic and trim ribbons so they are 1-2 inches longer than the ponytail. Starting at the bottom at the ponytail, roll the ends of the hair up underneath, keeping the ends of the ribbons tucked in as you roll. 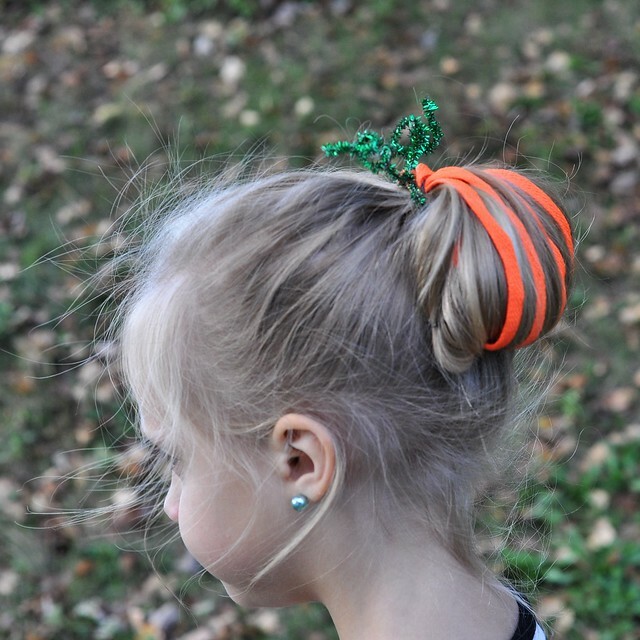 Secure the "pumpkin" bun with bobby pins along each side. 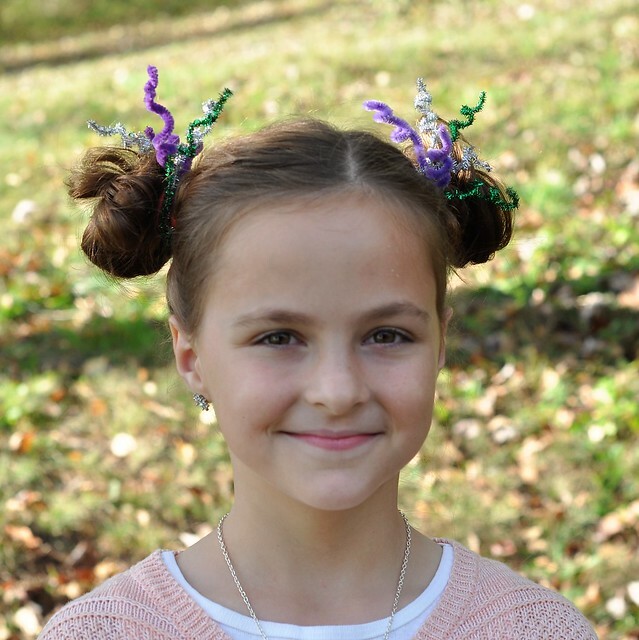 Wrap a green pipe cleaner around the base of the ponytail and twist once to secure. Wrap each end of the pipe cleaner around your little finger to make a spiral, then tug gently to loosen the spirals. Spiral the ends of the ponytail around the base to make a bun, and secure the bun with the second hair elastic. Gently pull at the bun to loosen into a messy top knot. Snip the ring part of the spider rings so there are openings in the ring. 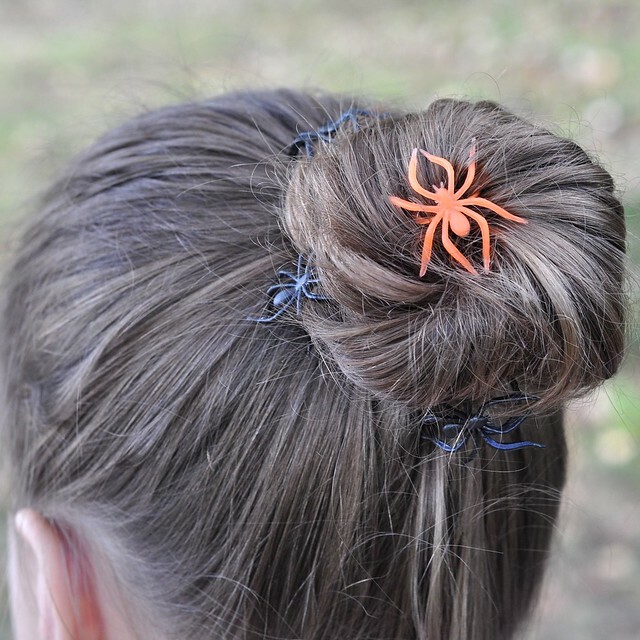 Place a ring of spiders around the entire base of the top knot, and place another spider in the center of the "nest." Gather the front section of hair into a ponytail and secure with a white elastic. Separate that ponytail into two ponytails. Make another small ponytail below each of the two strands of hair and combine, securing with the other two white elastics. You will now have two ponytails. Separate each of those two ponytails into two ponytails. 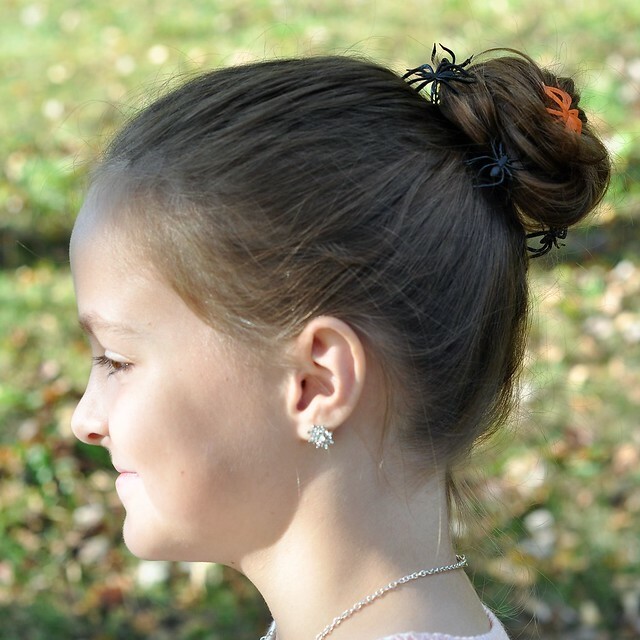 Repeat step 3 for the left ponytail and the right ponytail and secure with orange elastics. Grab the two middle strands and combine, then join it with a section of hair below it, securing with the other orange elastic. You will now have 3 ponytails. 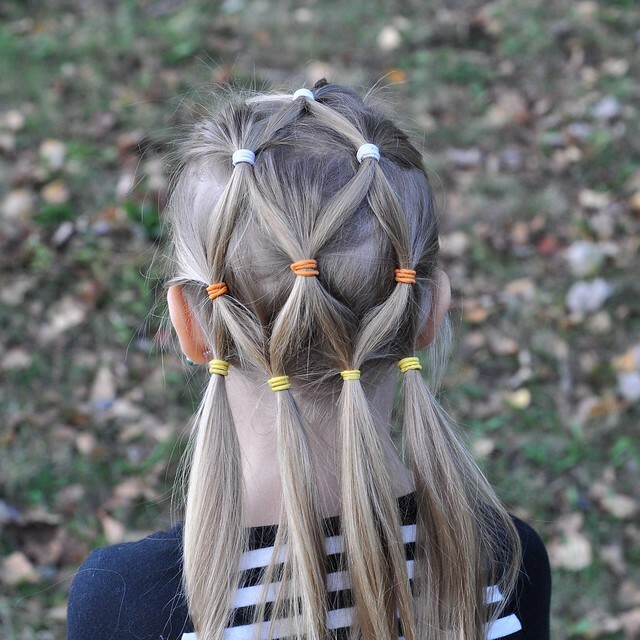 Repeat those steps one last time, securing each of the FOUR ponytails with yellow elastics. Gather hair into a low ponytail and secure. Spiral the ends of the hair around the base to create a bun, and secure with the second hair elastic. Tug gently on the bun to loosen a bit. Gather the pipe cleaners into two bundles of four each. Repeat on the other side with the second bundle. Fan out the pipe cleaners so there are 4 legs on each side. Bend the ends of each leg into a "foot." I hope your girls enjoy these hairstyles as much as Lexie and Lily do! 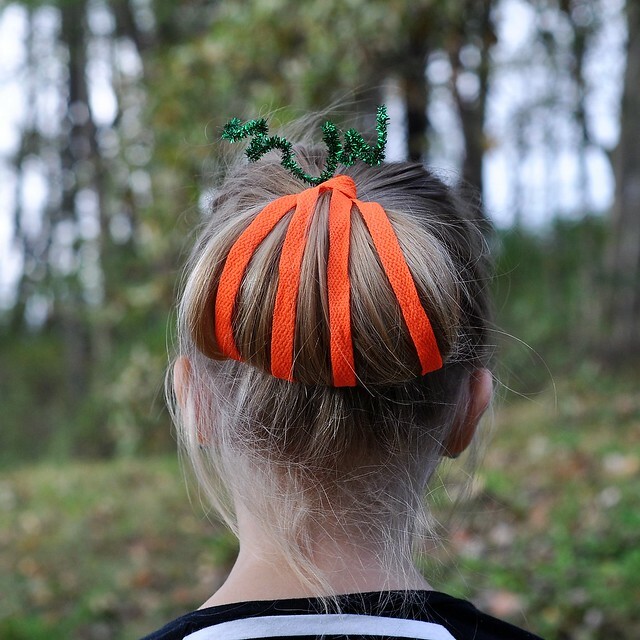 Most of them are really quick and easy to duplicate, and the more complicated ones (bubble braid and woven candy corn) can be done just as quickly after a few practice runs. 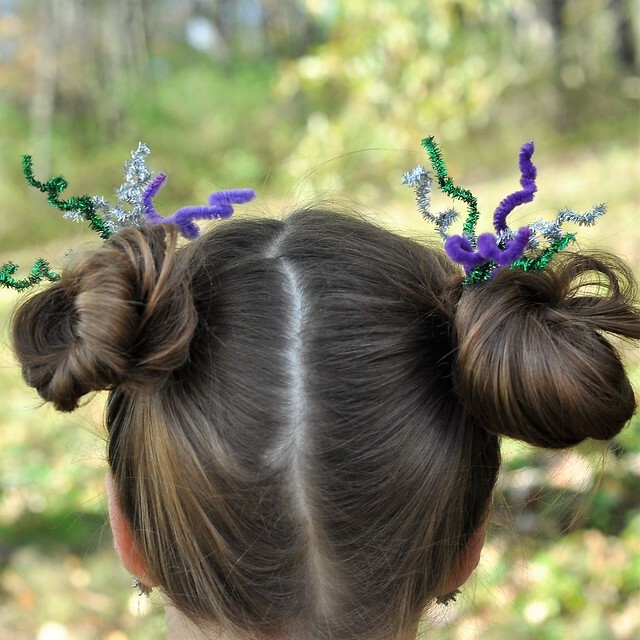 My girls will be happily rocking their spooky hairdos each day leading up to Halloween. These are SO cute! You are on fire with the girls hair lately friend. 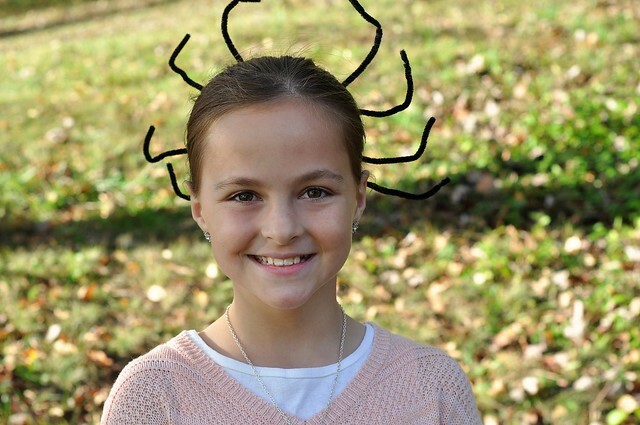 I have since fixed Emily's hair a few more times than normal so you must be motivating me some how. Thank you! And that's so funny! Lily's enthusiasm definitely inspires me to do more! Lol...that top image is looking so crazy. These are cool hairstyles. Perfect for Halloween. Haha! I don't know...you have a pretty cute boy! That candy corn one is BRILLIANT! OMG so cool!! I really want to do something like this with Olivia's hair now! Aren't your girls good sports! I think my favorite do is the pumpkin. OMG, these have to be the cutest hairstyles ever! Now, since I don't have any girls, I want to wear one to work. I think I might attempt the creepy crawler. So, so cute!! All of those are super cute and festive for Halloween. I especially like The Pumpkin Bun.